Canada and the EU are engaged in a strong historical partnership - willing to be reinforced by the recent Comprehensive Economic and Trade Agreement (CETA), signed by both parts on October 30th, 2016. Canada has developed a large and promising cluster & supercluster community, supported by ambitious governmental policies in favour of research and innovation. Key sectors: advanced manufacturing, clean technologies and energies, digital economy, agri-food, health and bio-sciences. The Canadian government has decided to concentrate its action by supporting the five superclusters thanks to a $950 million CAD investment for 5 years, as of 2018. Canada is considered as one of the most attractive countries in terms of business environment, with an easy access to business investments, in a particularly stable political context. The current government, led by Prime Minister Justin Trudeau, is looking towards strong policies to support research and innovation, in high value-added sectors such as advanced manufacturing, agri-food, clean technologies and digital industries. Essentially based in the provinces of Ontario and Québec, some of the largest Canadian clusters could be considered as “superclusters”, such as Toronto Waterloo Corridor, Ontario Aerospace Council or Toronto region’s Human Health & Sciences cluster. In Québec, the Montréal’s Metropolitan clusters is a huge cluster network strongly advanced in the field of cluster policy and firmly international-looking. In addition, there are five superclusters, funded at the federal level on strategic domains, as the result of the Innovation Superclusters Initiative. The five superclusters are the following: the Digital Supercluster, the Protein Supercluster, the Artificial Intelligence Supply Chain Supercluster, the Advanced Manufacturing Supercluster and the Ocean Supercluster. A cluster data base is available on the Institute for Competitiveness & Prosperity’s website, and the related mapping currently under construction. The Institute has listed a total of 67 clusters around the country. For the period 2017-2022, the Innovation Superclusters Initiative will be at the heart of cluster policies. This competition providing a $950 million investment budget will help giving an accurate typology of Canadian clusters and superclusters by rewarding few of the best initiatives across the country. Read less. 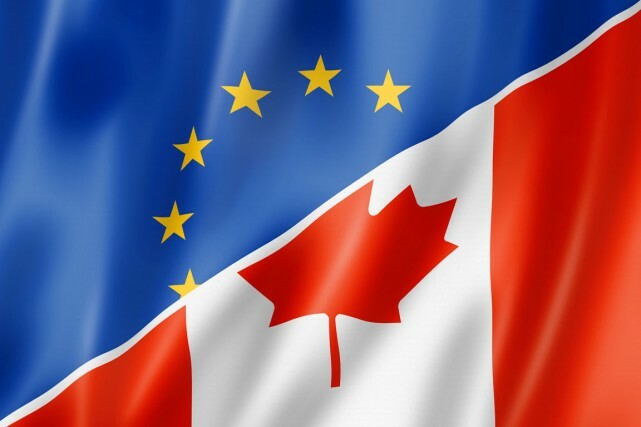 Cluster cooperation between the EU and Canada is not led by a specific bilateral convention, however the enforcement of cooperation policies and an increasing number of bottom-up initiatives contribute to a global collaboration process. International partnerships involving businesses are already supported by local initiatives, such as the Enterprise Canada Network, or European ones, like the Enterprise Europe Network. Also, the International Cleantech Network should be mentioned, as one of the main cluster networks specialised in clean technologies. Canada is also targeted by a number of European Strategic Cluster Partnerships – Going International (ESCPs-4i) within their internationalization strategy, in sectors like agri-food, health and bio-sciences, clean technologies and transportation.
. In these sectors, some success stories deserve to be mentioned, such as the Skywin and Aero Montréal collaboration (aerospace) or the Alsace BioValley and MEDTEQ partnership (healthcare). Read less. 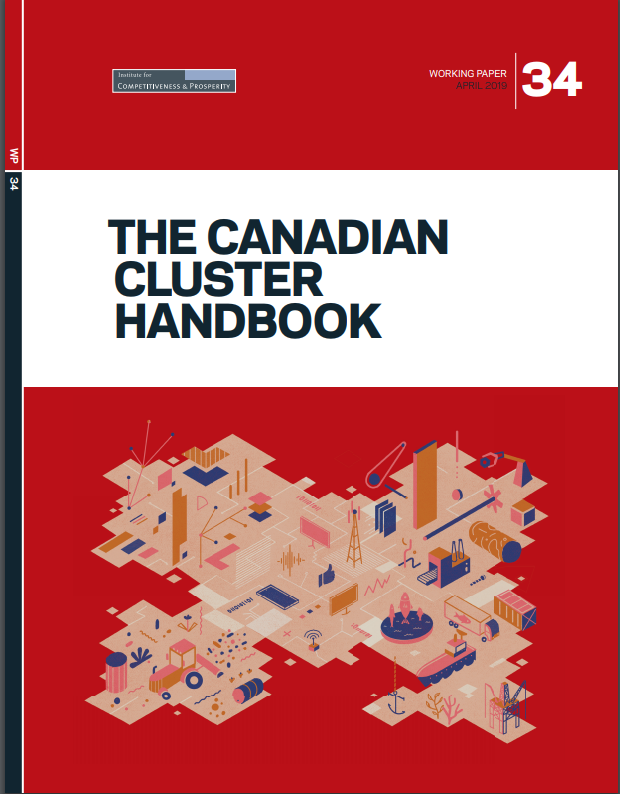 The Canadian Cluster Handbook is out! 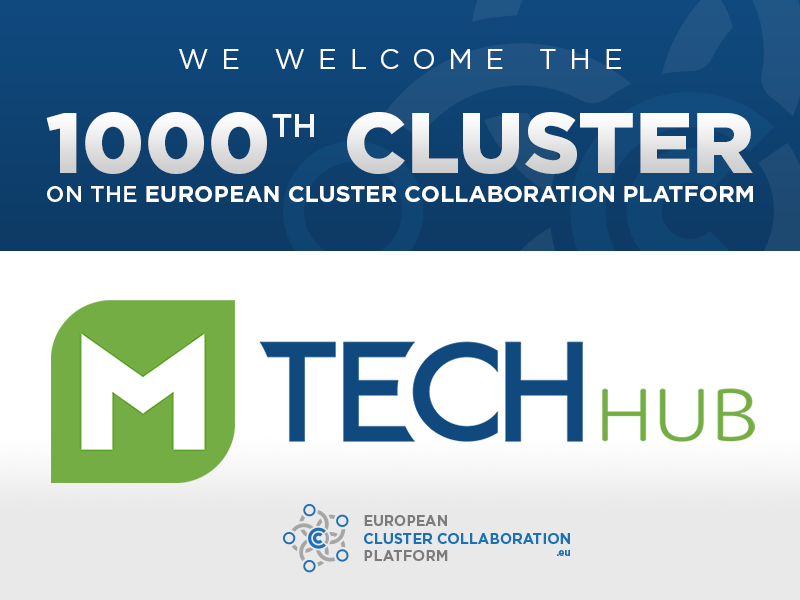 The ECCP gathers more than 1000 cluster organisations in its community!